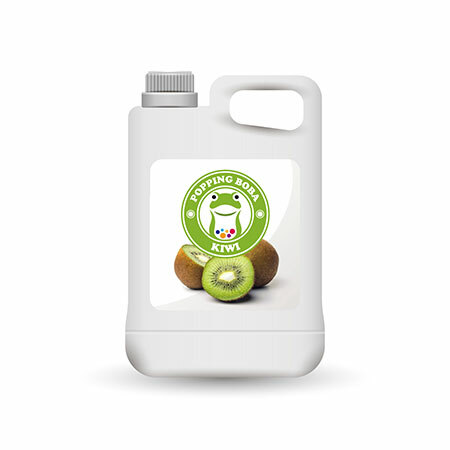 Our company is specialized in manufacturing,supplying and exporting of Kiwi Juice Concentrate. With the stable basis of production and channel of supply, we hold many qualified suppliers as long-term cooperative partners, which are competent to satisfy our clients with the high-quality products and perfect service. Here, we hope to enter into the cooperative relationship with people all over the world on the basis of equality and mutual benefit in order to develop our common prospect.Also,we sincerely welcome buyers abroad to conduct business and enhance friendship with us. more dense one and come with kiwi seeds, we also have kiwi fruit jam series. Kiwi Fruit Flavor Conc. Juice is often used with other kinds of fruit syrup for drink. For example, apple mix kiwi fruit tea. It is widely used in most kind of fruit tea to gain the flavor. So customers would not get tired of just single flavor. Kiwi Fruit Flavor Conc. Juice is very practical for collection. Kiwi Fruit Flavor Conc. Juice is made from fruit concentrate, suitable for various kinds of drinks and tea beverages, this product is supposed to be dilluted with water or tea before use.